Hank Ilesic joined his hometown Edmonton Eskimos as a punter right out of high school at age 17 in 1977 and established himself as one of the all-time greats during a 20-season CFL career, winning a record seven Grey Cups as a player. Ilesic immediately made an impact as a key member of the Eskimos’ Grey Cup dynasty that won five Grey Cups from 1978-82. He won a record sixth consecutive Grey Cup after joining the Toronto Argonauts for their 1983 championship season and remained in Toronto for 11 seasons, capturing a seventh Grey Cup in 1991. 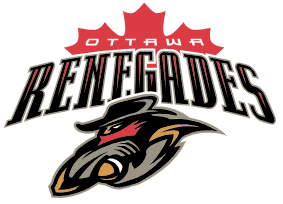 He joined the Hamilton Tiger-Cats in 1995 and later came out of semi-retirement twice, with the BC Lions in 1998 and coming full circle with the Eskimos in 2001. When he finally hung up his cleats after playing in four different decades, he had appeared in 261 regular-season games and 18 playoff games, including nine Grey Cups. He was a West All-Star and CFL All-Star with the Eskimos four times (1978, 1979, 1980, 1981) and an East All-Star and CFL All-Star with Toronto another four times (1986, 1987, 1991, 1992). He led the CFL in punting average six times (1978, 1980, 1986, 1988, 1991, 1992) and twice led the league in punting yardage. 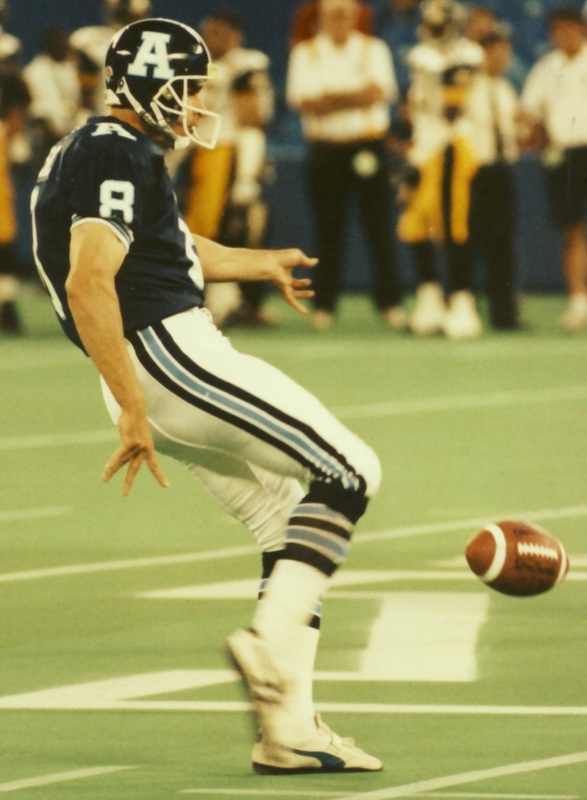 Adding duties as a placekicker for a couple of seasons with the Argos, he led the East in scoring in 1984 with 159 points, when he converted 30 field goals. Ilesic is third all-time in CFL total punting yards (92,281), punts (2,062) and career kickoff average (61.8). His total of 8,004 punting yards from 1986 is the second-highest single-season mark ever and his punting average of 48.5 yards from that season is the fourth-highest ever. His kickoff average of 66.7 yards in 1984 is the third-highest single-season mark in league history. He holds Grey Cup records for most punts (64) and most punting yards (2,735) and is the Toronto Argonauts club record-holder for most singles in a career (142) and most singles in a game (five).